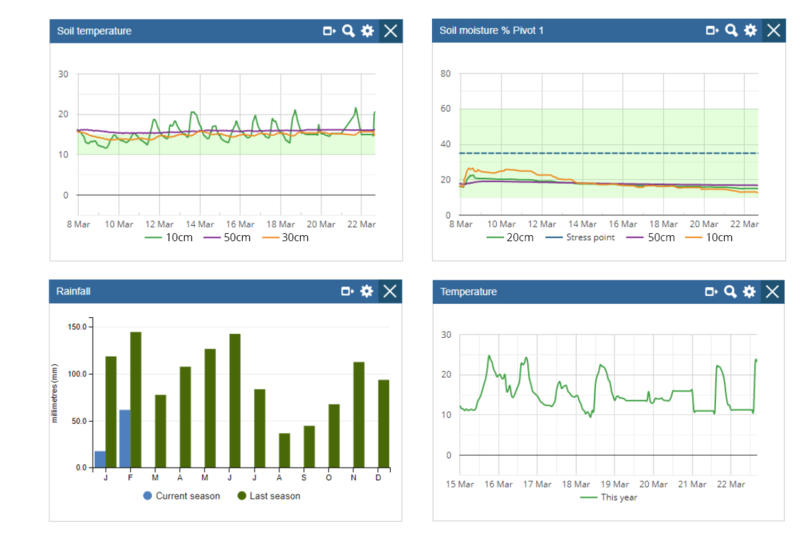 There is no additional cost to farmers that want to see their soil moisture sensor data in FarmIQ. Farmers need to be on FarmIQ’s Performance or Enterprise Dairy/Enterprise Livestock Pack and be using a sensor from the Carrfields Technology range. The Weather Scout and Moisture Scout devices from Carrfields send data to FarmIQ to record soil moisture, soil temperature, rainfall and air temperature. 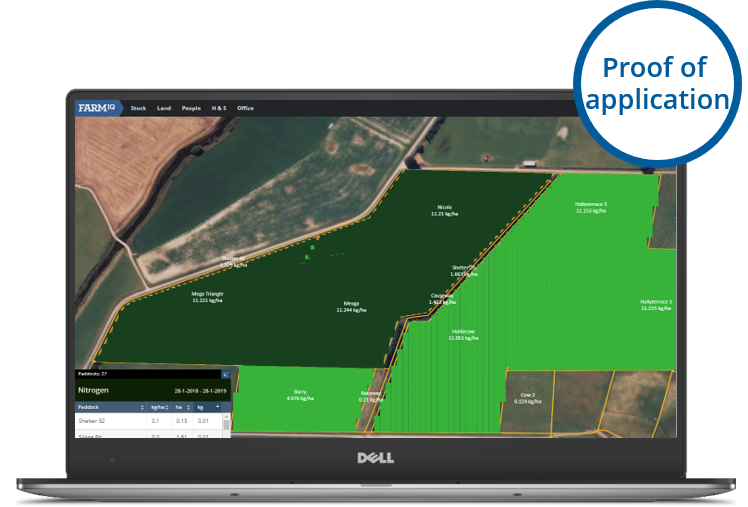 Carrfields and FarmIQ will be demonstrating the integration at Southern Fieldays in the Farmlands tent at Site 620 the 27–29 March 2019. For more information visit www.farmiq.co.nz/partners/carrfields or contact Carrfields Technology on 0800 44 77 44 or FarmIQ on 0800 327 647. 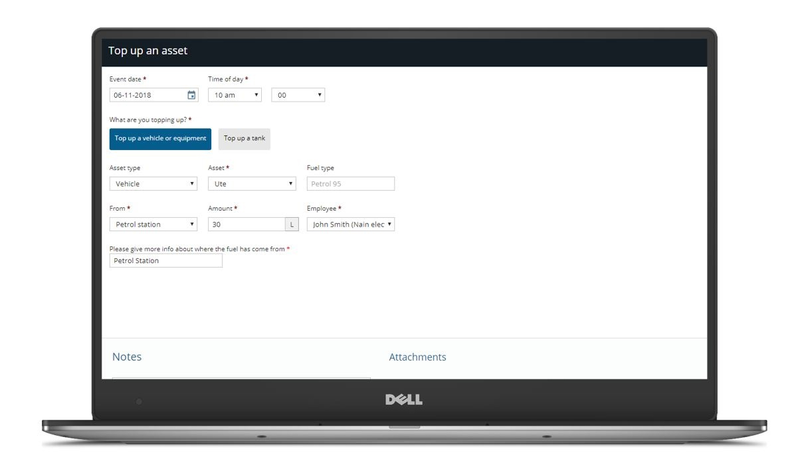 FarmIQ is New Zealand’s most comprehensive Farm Management Software platform. 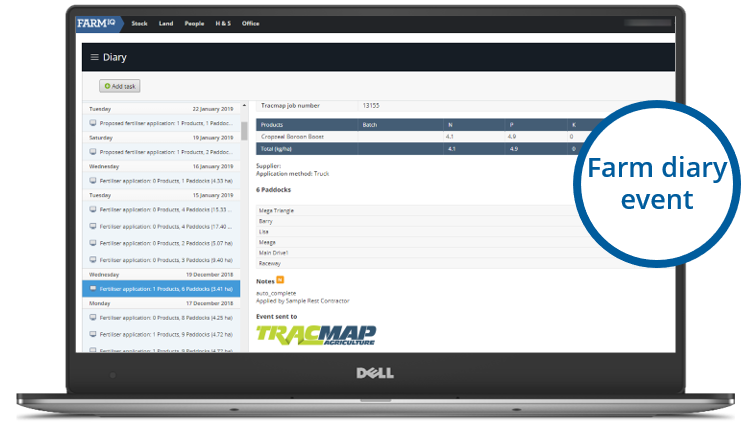 Servicing more than 3000 farms across New Zealand and with more than 70 million animal events already recorded, it is New Zealand’s leading farm management software. The FarmIQ platform is neutral and open and is connected to a wide-range of data sources, including all the major meat and dairy processors. It is used by a wide range of customers and agribusinesses to support farm assurance, compliance and productivity programmes. FarmIQ is based in Wellington, employs 35 people and is owned by Farmlands, Landcorp, Silver Fern Farms and Veterinary Enterprises.